Since well water typically is not chlorinated, a carbon block filtration medium may not be the best filtration solutoin. A better solution is a cartidge that has a high flow and high dirt loading capacity with an effective carbon "coating" that will eliminiate and minimize odor and taste. 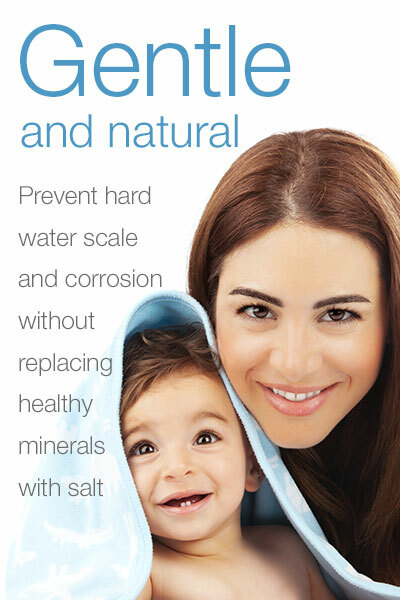 Combine that with a salt free water softener technology and you may find a perfect solution for you and your family. If your interested in learning more, check our our new AQFS220W WellPlus system.